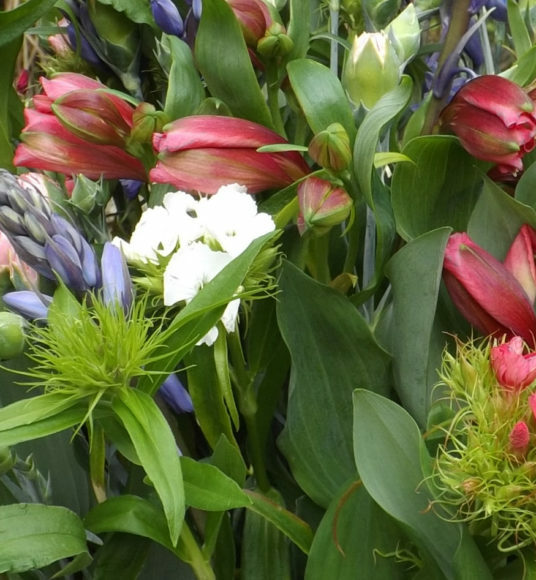 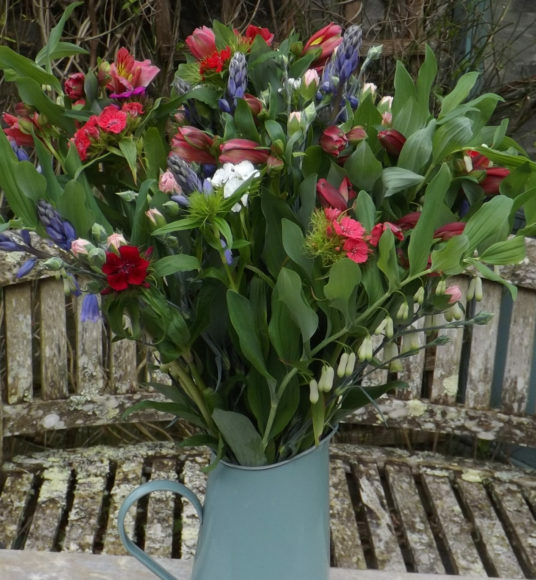 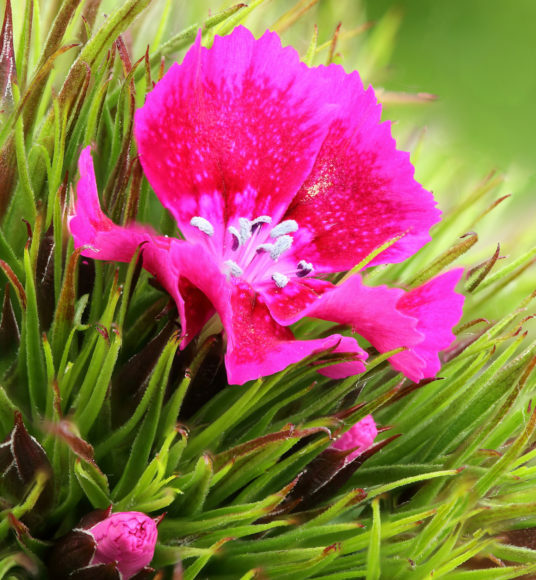 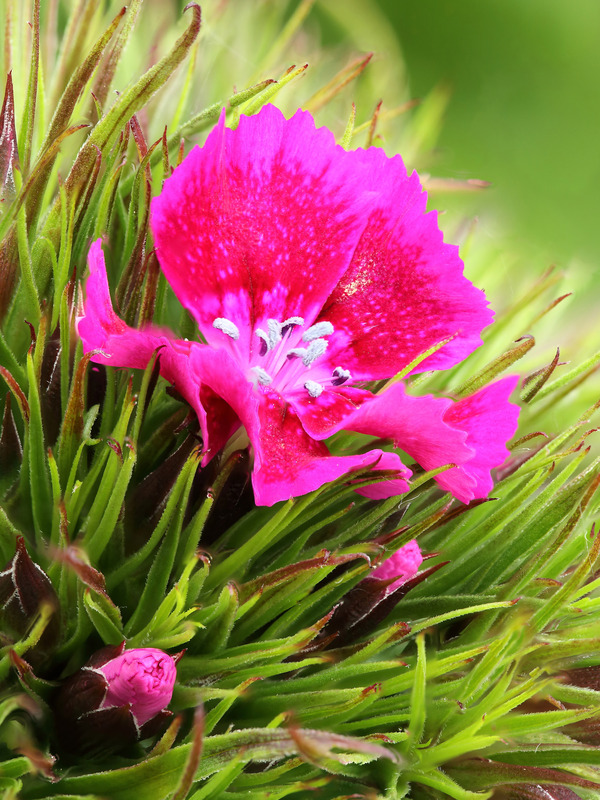 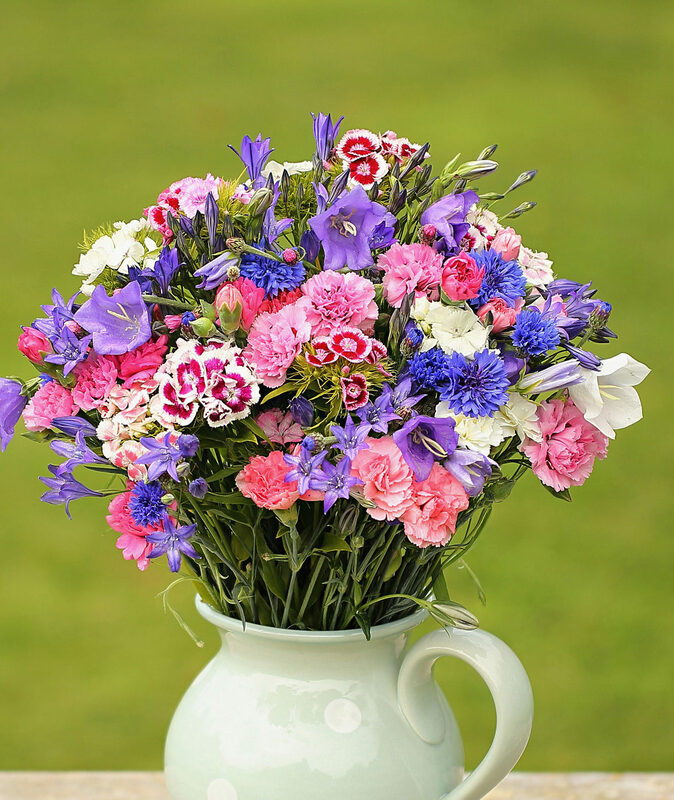 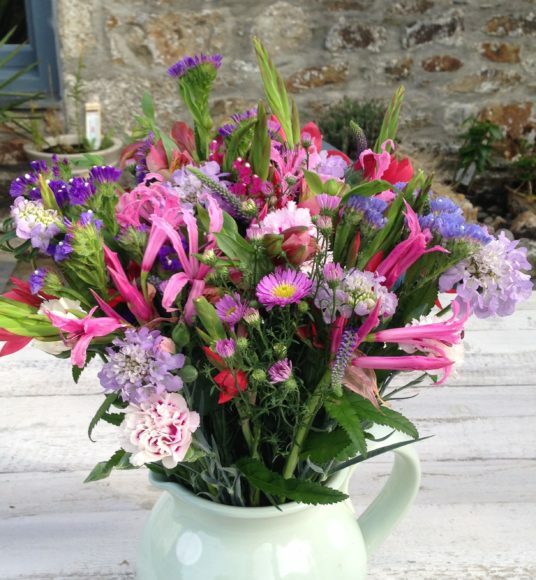 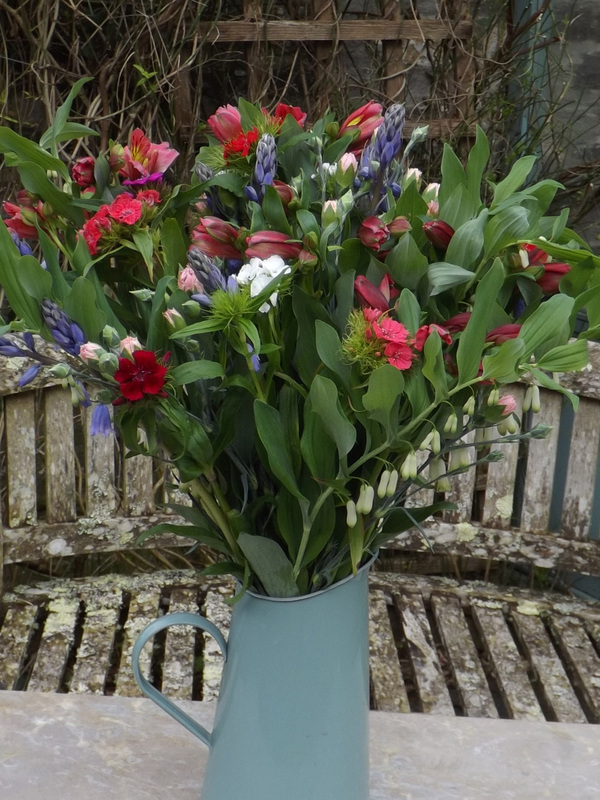 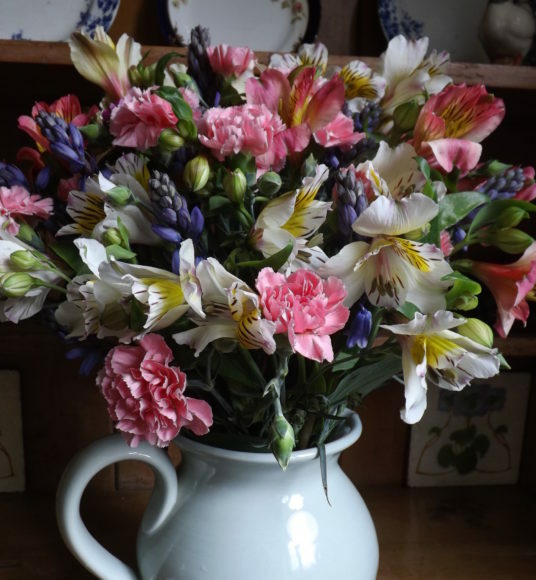 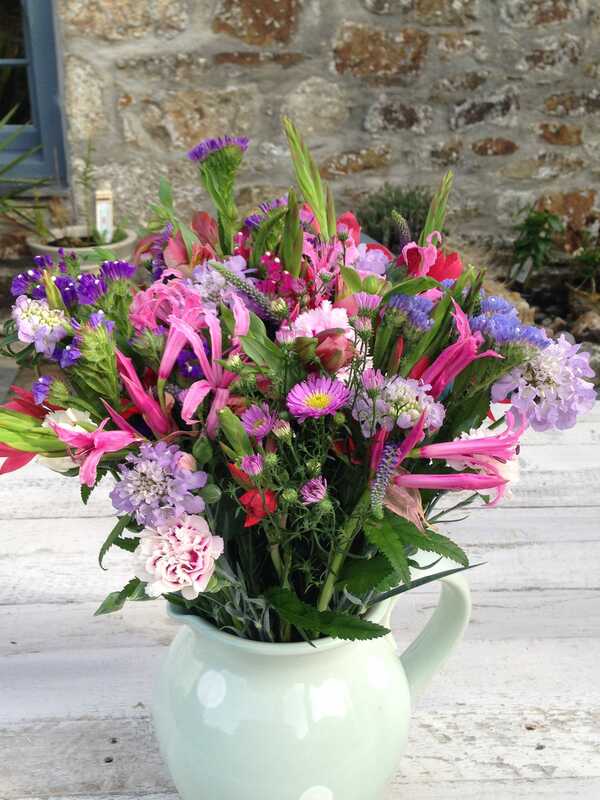 The season is changing and our Cornish Flowers mixed bunch will contain a selection of the following: Scented Pinks, Snapdragons, Scabious, Statice, Alstroemeria, Iris, Kaffir Lilies, Nerines, Michaelmas Daisies. 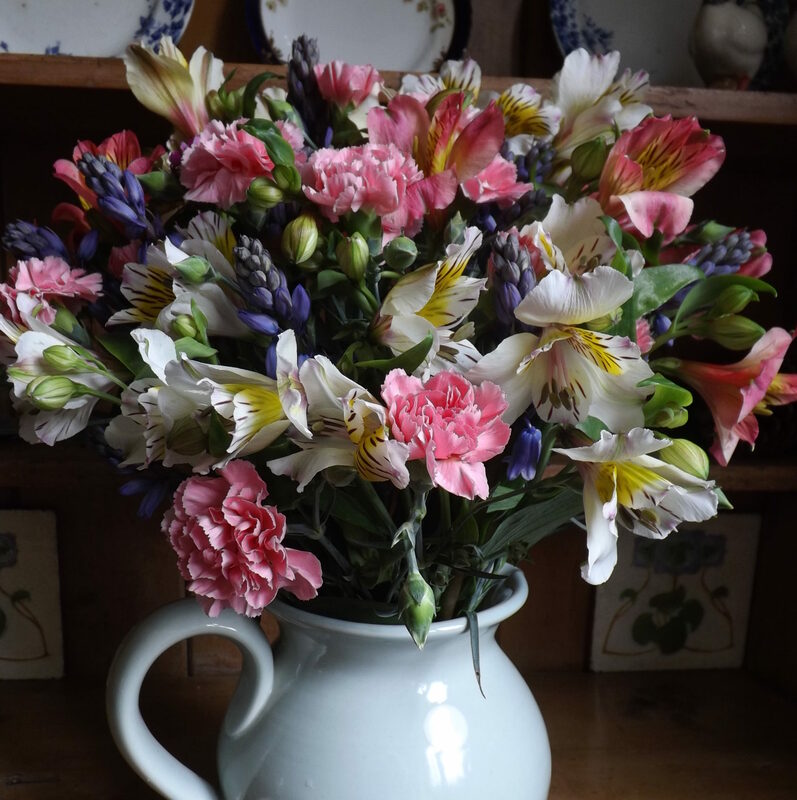 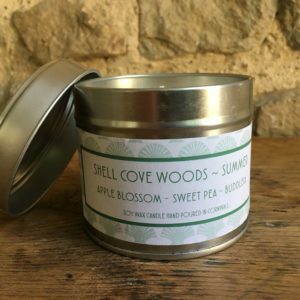 A selection from this list will be chosen for your mixed bunch. 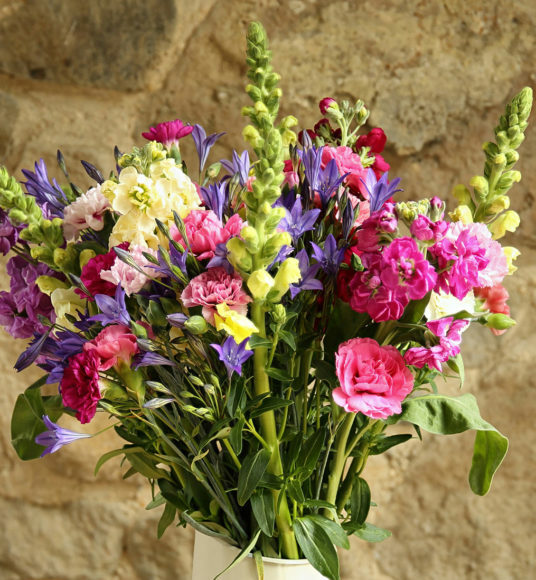 Our medium bunch contains 40 stems, our large bunch contains 50 stems. 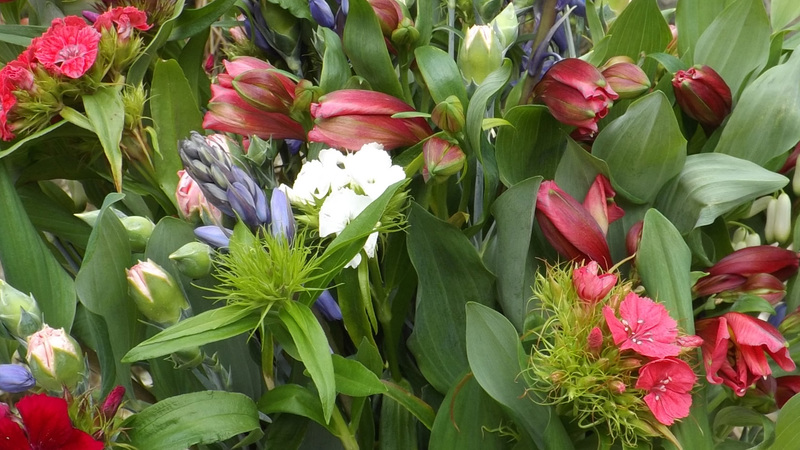 Our flowers will fill the house with colour and perfume. 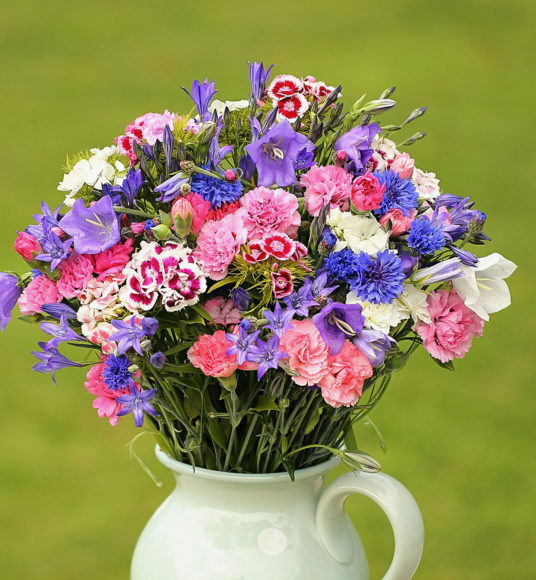 We can send to any address throughout the UK by first class post.